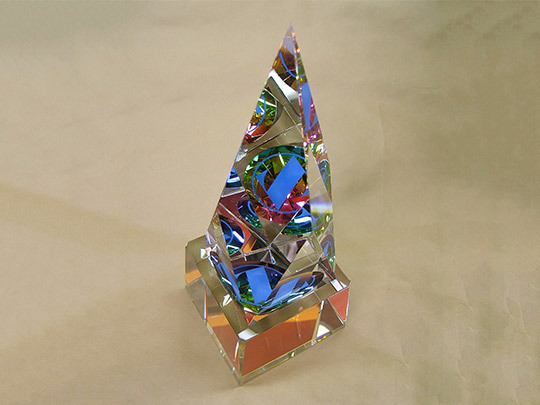 There is a wide range of materials available for use when designing your own awards or gifts. 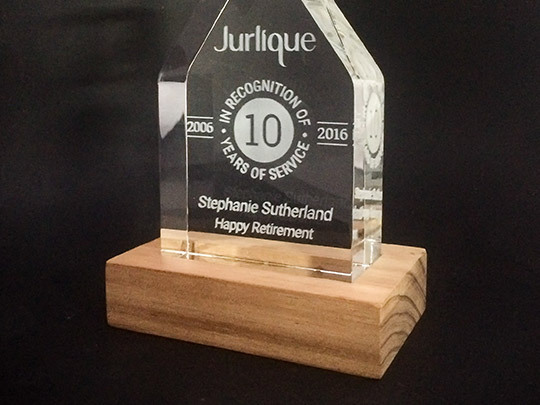 You can even combine two or more different materials to create a beautiful custom-made award or gift. 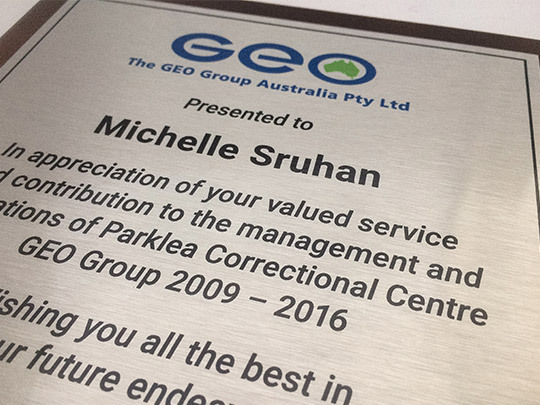 Technology has been a blessing, especially with metals and coatings, providing a fantastic range of options that work well with other commonly used award materials. 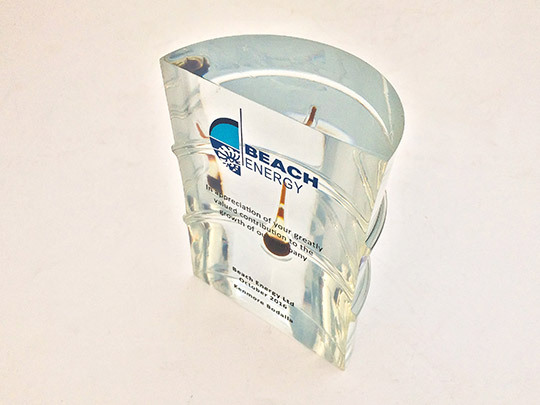 Browse our materials below to find options that you may not have been aware were possible. 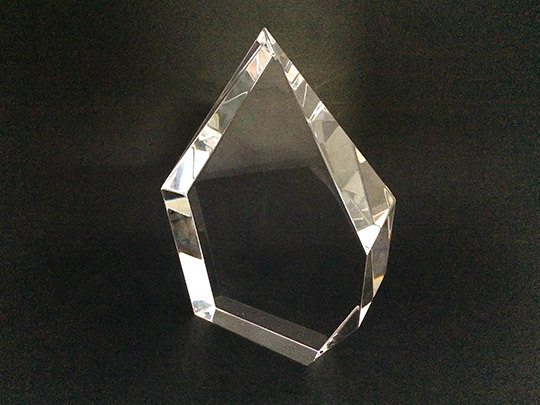 Crystal is considered to be the most desirable material used for creating awards and gifts. 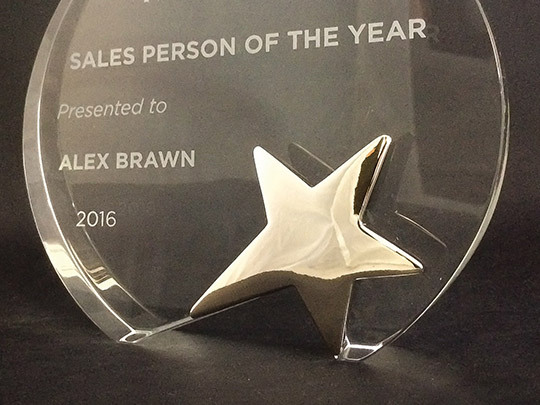 This is because of its Lead Oxide content which makes the material very reflective and easier to decorate. 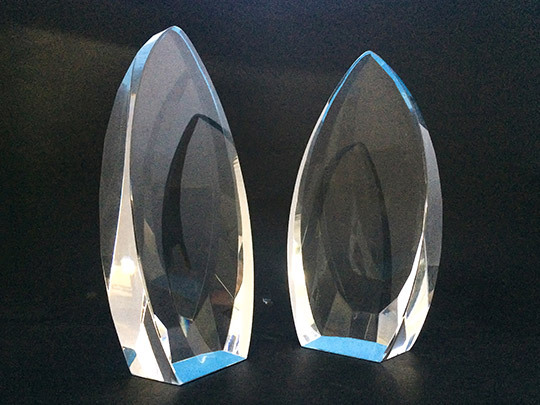 These days, in the mainstream awards and gifts field, the lead crystal has been replaced with high-density optical glass, which still has adequate reflective qualities, engraves well and is a very cost-effective product with a high perceived value. 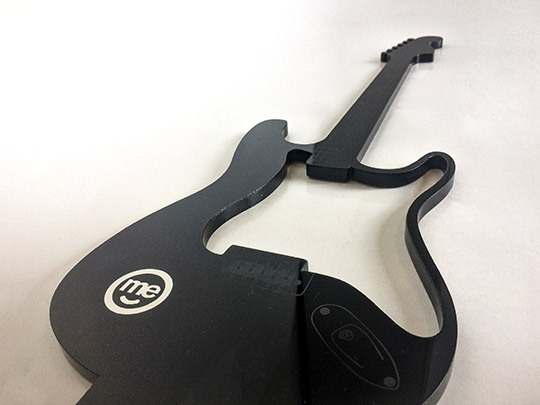 This material can be processed to create unique shapes which can then be engraved, printed or 2D/3D lasered. 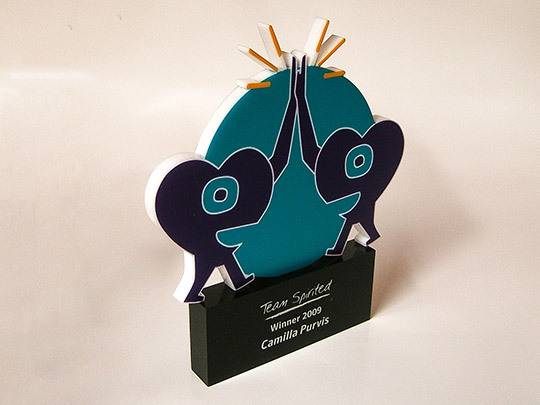 It is available in a range of colours, lending itself to corporate awards, where an element of the branding colours may be incorporated into the design. 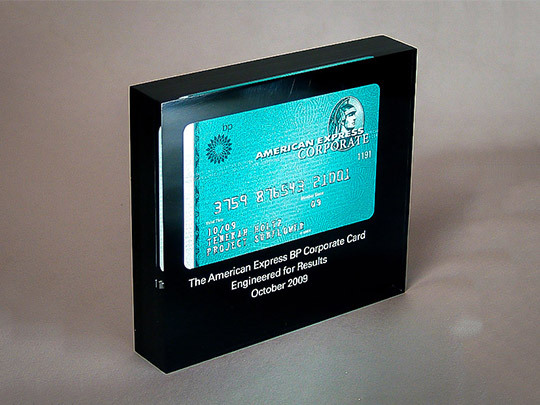 Clear acrylic may look a lot like glass, but you’ll notice a difference as soon as you touch it. 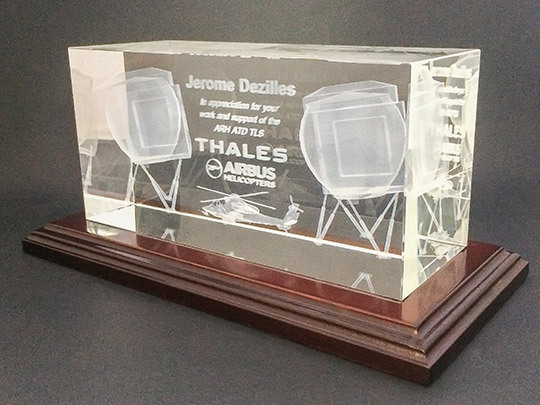 Acrylic feels more like plastic and is much more durable, so, if dropped and handled with less care than crystal or glass, it will chip, but not shatter. 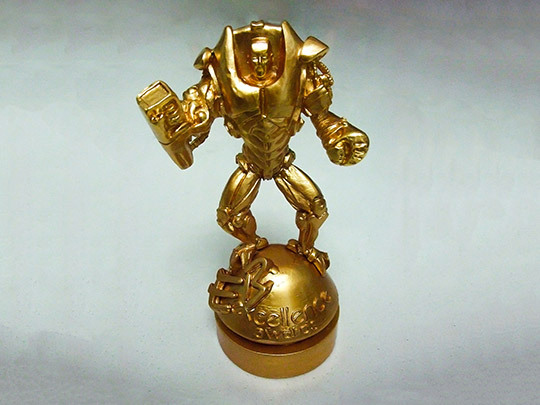 The material is light and easy to process, often making it cheaper and easier to mould into sturdy shapes. 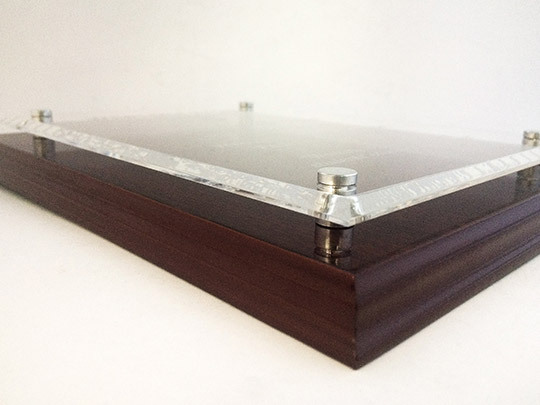 Its surface is softer and easier to scratch when compared to other materials, but can usually be polished up quite easily. 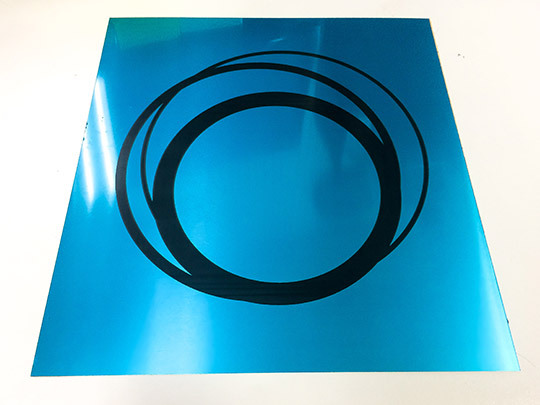 Acrylic comes in a variety of different colours and thicknesses, with a surface that is very suitable for laser engraving and colour printing. 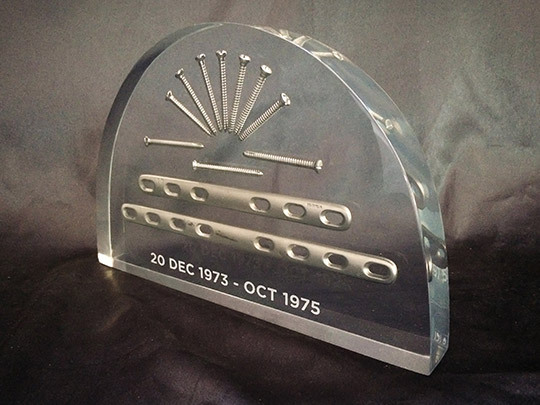 Resin casting is where a mould of the required shape is produced and then used to fill with a liquid synthetic resin. This is then left to harden creating the object in the shape of the mould. 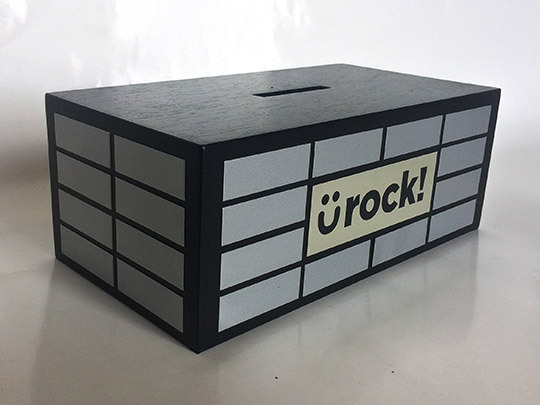 The resin can be tinted to any colour you require which is great if you want to use your brand’s colours. 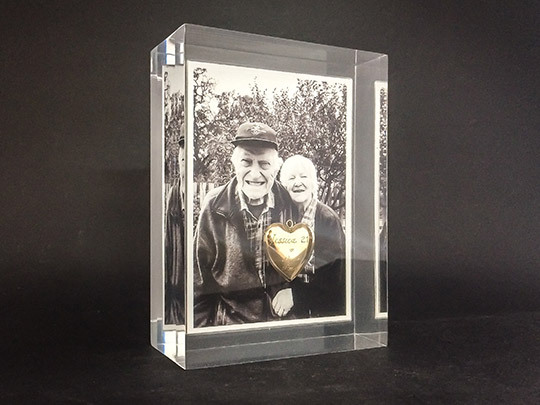 This method is also great for embedding physical items within resin like medals, printed text and a wide variety of other objects as a keepsake or promotional item. Timber can add a nice touch to your design giving it a more natural and organic finish. 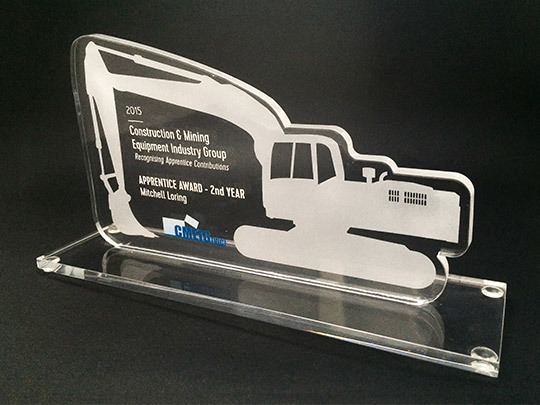 Common uses for timber are; the backboard of a plaque, a stand for a perpetual trophy or the base for a crystal award. 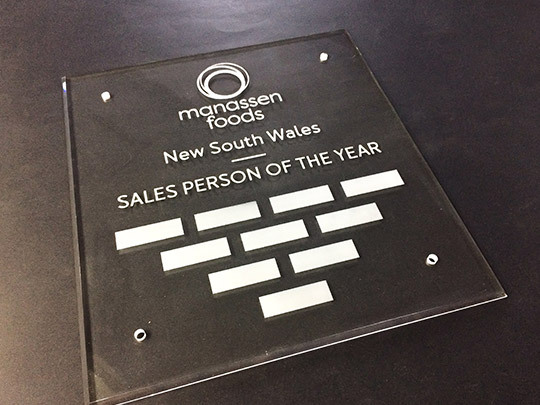 CNC machining now enables more complex designs and shapes to be effectively made, with recessed areas, for example, hinged lids, LED light inserts as well as the common plaques and honour boards. 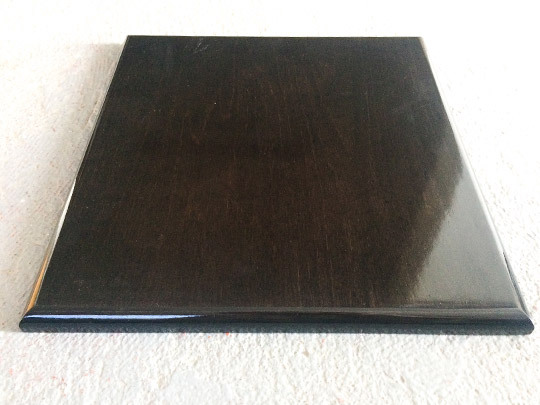 We have a range of different natural timbers and stain colours available which can be viewed by clicking the link below. 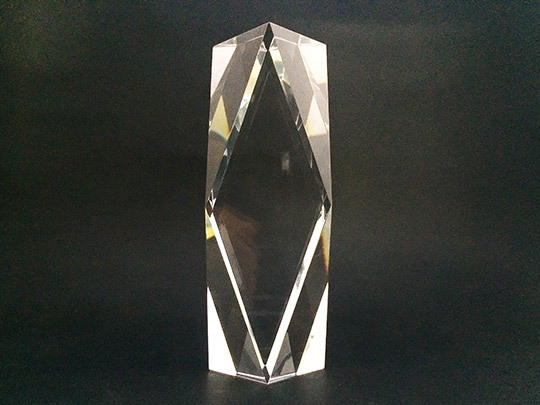 Metal has been the backbone of many award styles in the past, but with the improvement of technology, glass and crystal recognition pieces have taken its share of what was once the domain of metal awards and trophies. 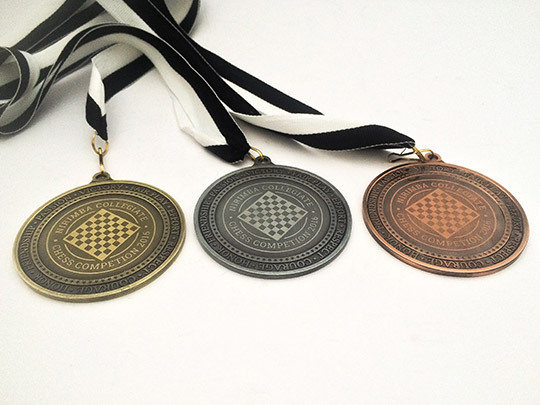 Nevertheless, we offer all the usual metal items from medals to chrome star awards, sublimation and laser engraved substrates right through to intricate custom made castings. Every requirement is different, so calling to discuss is by far the best option.